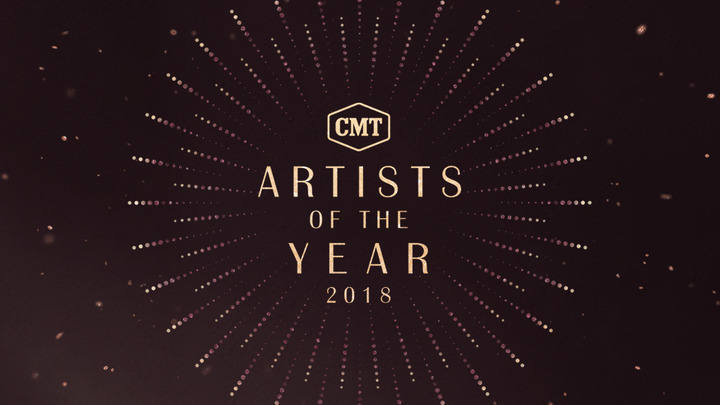 NASHVILLE, Tenn., September 13, 2018 /3BL Media/ – In recognition of the undeniable influence and impact of female artists in country music, CMT today announced that for the first-time ever the annual “CMT Artists of the Year” special is dedicated to the women of country music—past, present and future. 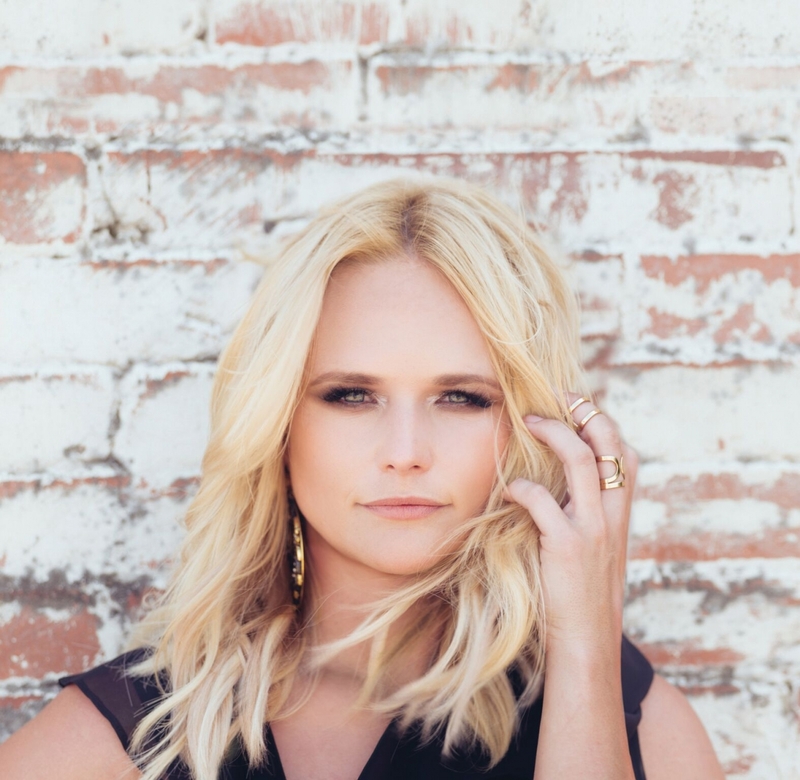 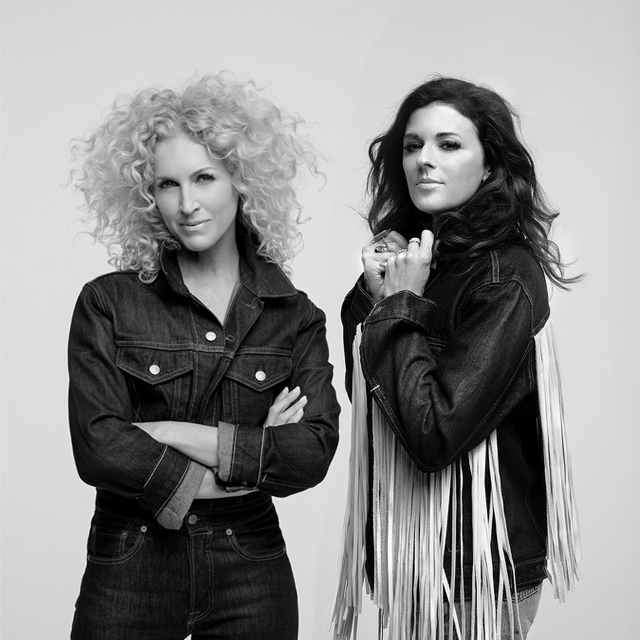 This year’s all-female “Artists of the Year” celebration will honor Carrie Underwood, Miranda Lambert, Kelsea Ballerini, Maren Morris, Little Big Town’s Karen Fairchild and Kimberly Schlapman, and Lady Antebellum’s Hillary Scott. 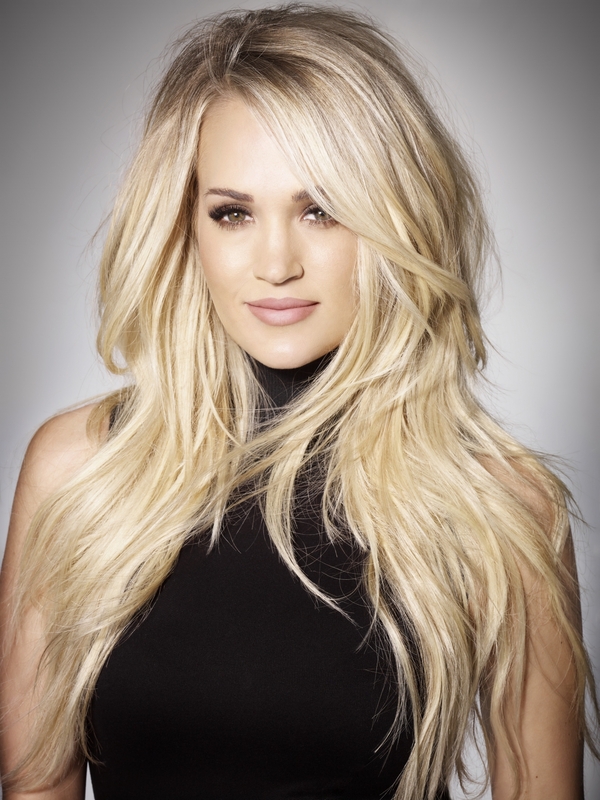 The 90-minute special will premiere on Wednesday, October 17 at 8:00 PM, ET/PT only on CMT.